This book couldn't have come at a better time! I'm currently fascinated by the whole tiny home /sell everything & travel around movement, and this book has so much travel in it that I can't get enough! Very descriptive scenes, showing how all events and days in your life mold and form who a person turns out to be. 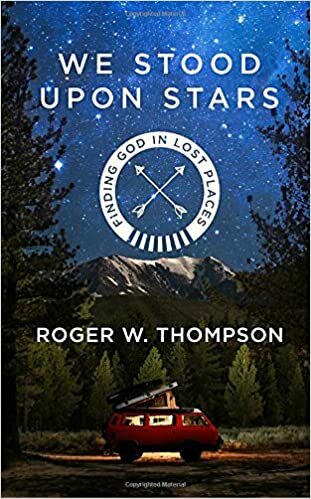 This was my first time reading Roger Thompson, but it won't be my last. OK, it's safe to officially declare Francine Rivers my favorite Christian author! 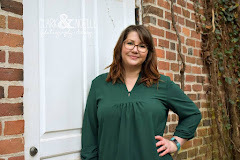 I was first introduced to her through her mega popular book, Redeeming Love, and was immediately hooked! Her character portraits are so detailed, you really feel like you get to know them personally. And this latest book- Masterpiece, is one that I've been looking forward to for a year. It did not disappoint! The characters were relatable, a few twists & turns, but, as always, her message that God loves you shines throughout the book. I devoured this book in 4 days, and I am debating whether to do a re-read immediately or wait a few weeks! Please get your hands on this book asap! Worry is something I do incredibly well. So when any book comes across, I gobble it up. 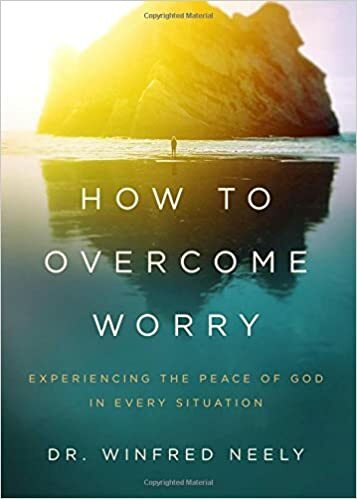 I love how Dr. Neely not only helps you identify what is concern verses worry, but he tells you how to handle the worry situation. He also backs up everything he says with scripture, which is something that makes me feel at ease knowing that the author's beliefs line up with mine. Only God can provide you with that soul soothing peace, and Dr. Neely's book guides you through the steps to achieve that. It is my belief that if you are not actively working to improve your marriage, you will get stagnant and then start drifting away from your spouse. So, I try to find many books on the subject. 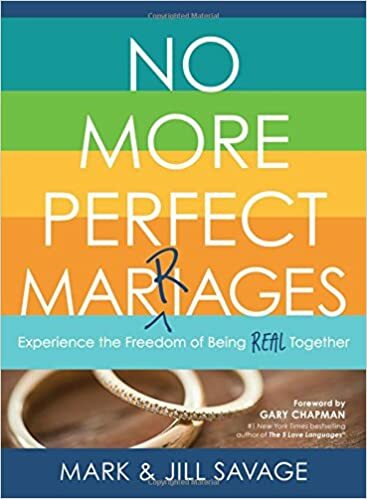 What I love about this book is that you don't feel pressure and shame over your marriage not being absolutely perfect. We are human, we make mistakes, and the Savages convey a plan to improve your marriage while not being ashamed. I would suggest this book for every married couple! This book was exactly what I needed, a good motivator! I had neglected my art for years, while trying to deal with being diagnosed with Fibromyalgia. It takes over your whole life! But, while reading this book, I began to look at my art with fresh eyes. 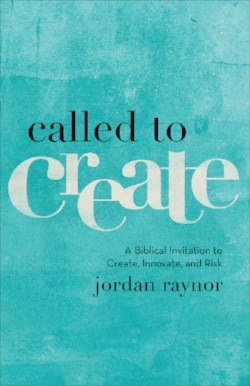 It's a gift from God, the ability to create something from nothing, and it didn't hit me until this book! I loved all of the different stories in here. It really gives you a lot of inspiration to get back to your gift! I would recommend it for all creatives out there. What are you reading lately? I love a good book recommendation! Leave them below!